Your home is one of the biggest purchases you’re going to make in your entire life, but that doesn’t mean you can’t live somewhere you thoroughly enjoy, too. 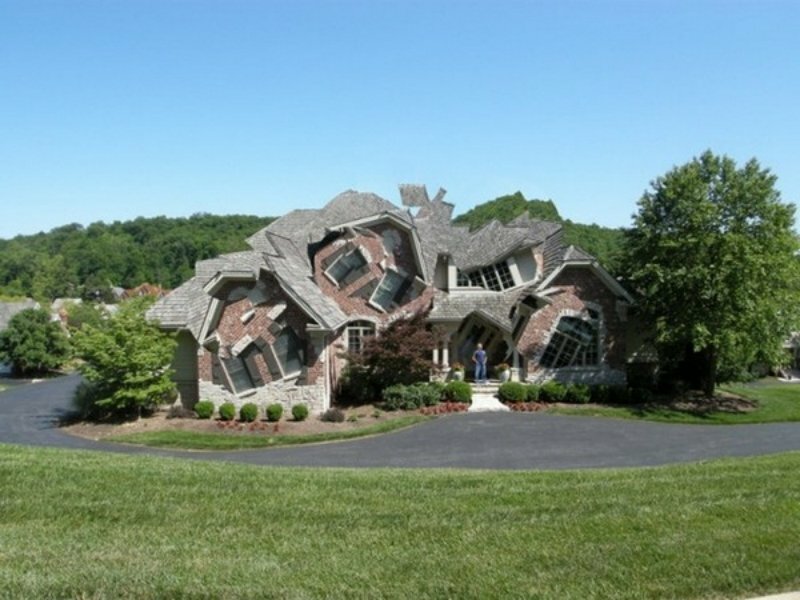 The following homes were designed by someone who spent a little too much time in their childhood with Dr. Seuss books, though that’s certainly not a bad thing. If you’re looking for the weird, the wonderful, or just downright odd, then these houses are the top of the list. This is the type of home one would build when they expect the zombie apocalypse to occur within a year’s time. However, it’s also pretty nifty. The entrance appears rather large, with windows adorning most of the free stone space. 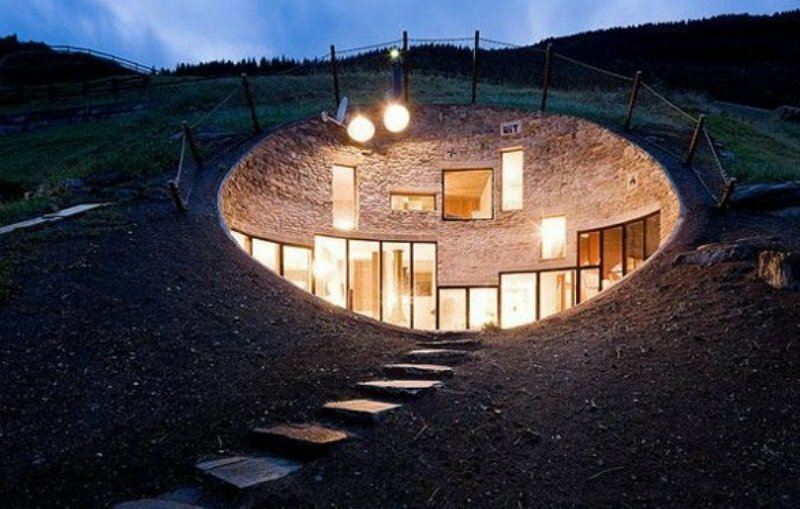 The interior is submerged underneath the hill, allowing for those living within to find peace and quiet. Have you ever asked yourself “Would I enjoy living within a house that appears to have been hit by an earthquake?” If you answered yes, then you probably have something wrong in your mind. 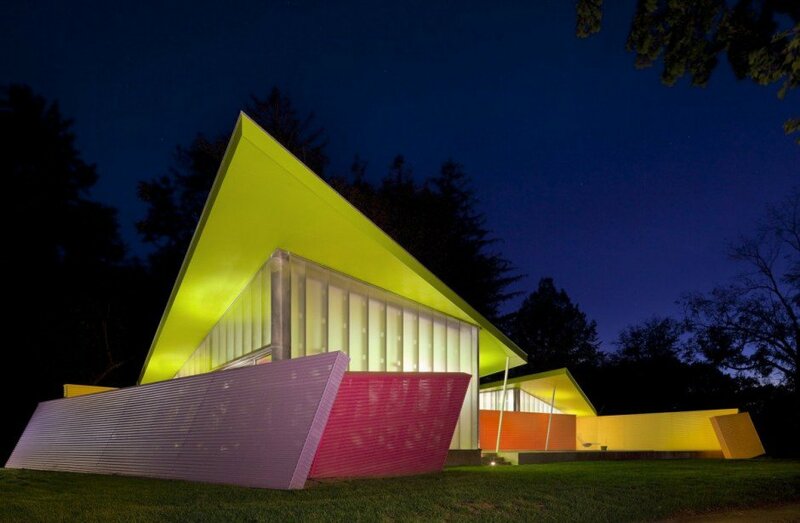 This home, however, actually does look rather interesting to live within. Each room appears to be tilted at odd angles. Just don’t take any hallucinogenic drugs before entering.